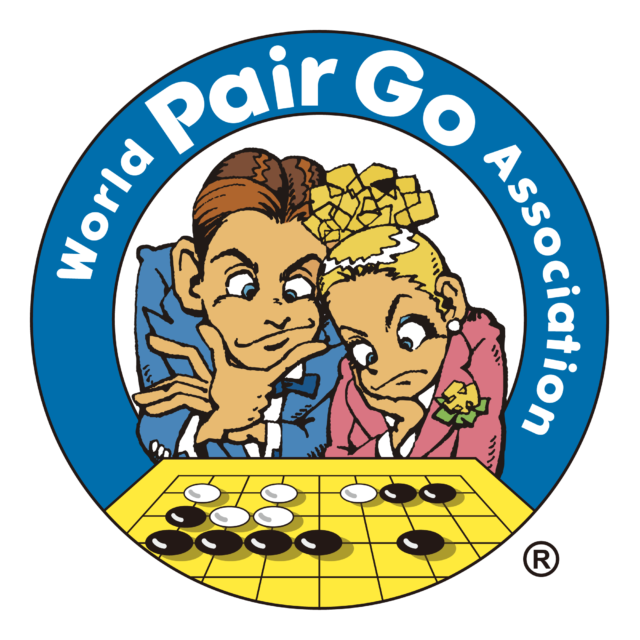 There is a special etiquette of Pair Go. This involves avoiding unmannerly behaviour and attitude. The environment for the event should be pleasant and higher than the usual standard, as should the standard of dress (jacket and tie recommended for the men). In order to encourage good dress, a Best Dressed prize is traditionally awarded at all Pair Go events.